Aiden ft Hermione Green - Houdje Touwtje (Folie a deux remix) [Cinematique] - Track? !D. Aiden is one of the resident artists of Cinematique. After a string of releases and remixes we’re happy to announce his debut album ‘Gebruikerssporen’ later this year. 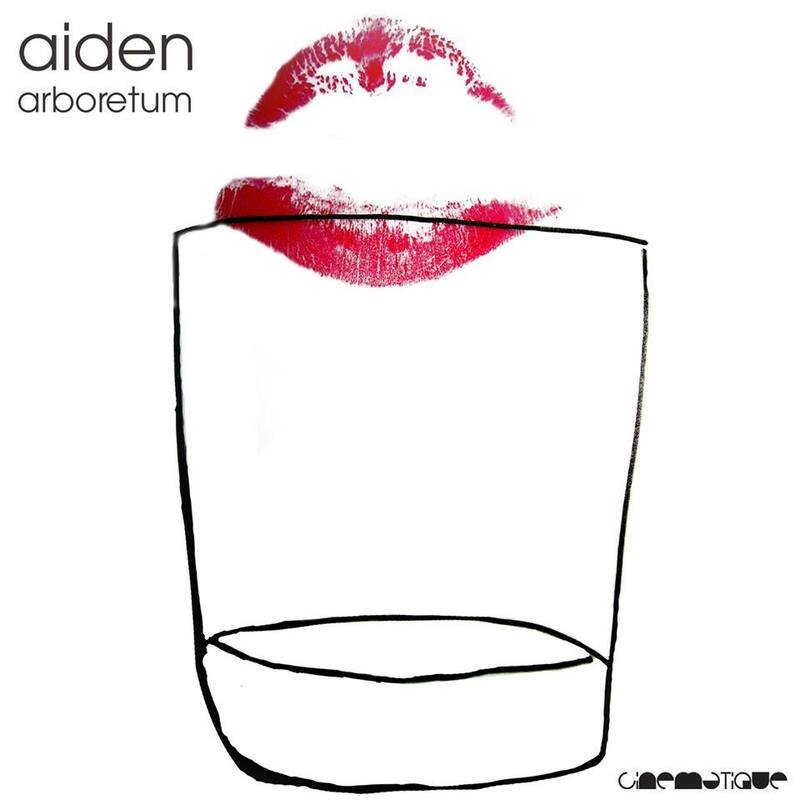 The first single ‘Arboretum’ is a preview of what’s coming. The single includes two originals and two remixes. One of the tracks is called ‘Houdje Touwtje’ and it features the vocals of Hermione Green. Where the original is quite off beat, the guys of Folie a deux turned it into a stunning dance floor tune. It’s the second appearance of the Dutch duo after they previously released an EP on Cinematique. 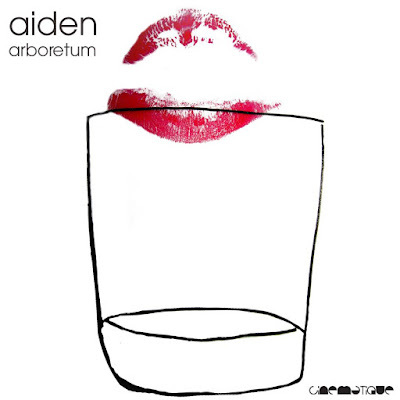 With their amazing remix for Aiden we believe they will appeal to the Afterlife and Life & Death crowds. Other download shops & streaming services will follow 2 weeks later.